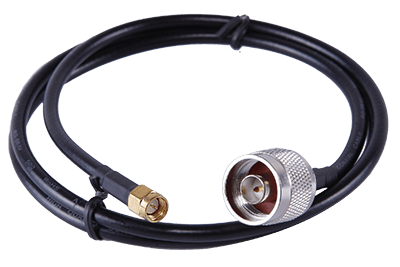 After real testing coaxial cable can transmit a variety of signals – HDTV, digital video, composite video, component video, FM and so on. We have several options to choose from RG58,RG11, RG178 and RF0.81 RF1.37 , whether you need to use applicated to: schools device, hospital, guard systems and farm alarm systems, and even just connect your home cable TV. Indoor, outdoor, full room, double screen or four shield, QL-Custom have suitable for any application of the RG cables.